“Cocktail Hour” is a monthly series in which I try my hand at making simple yet impressive cocktails at home. As far as awesomeness-per-ounce goes, herbs pretty much take the cake. Just a small amount can add freshness, powerful nutrients and aesthetic value to almost any dish. 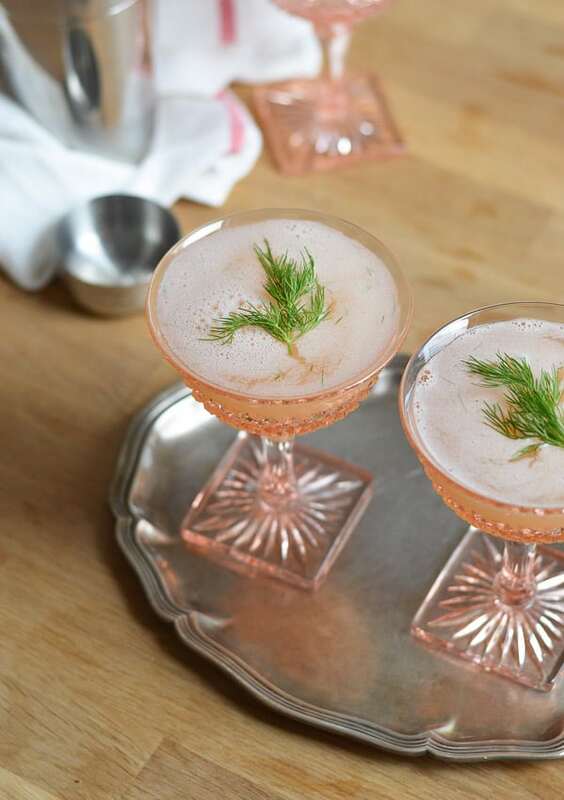 Dill, for example – an herb I am very familiar with and fond of thanks to my Eastern European heritage – has an earthy, bright flavor, and a decent nutritional punch. It’s a good source of Vitamin C, iron and calcium. In fact, just three tablespoons of dill will provide about the same amount of calcium as a cup of milk. Ah-mazing. 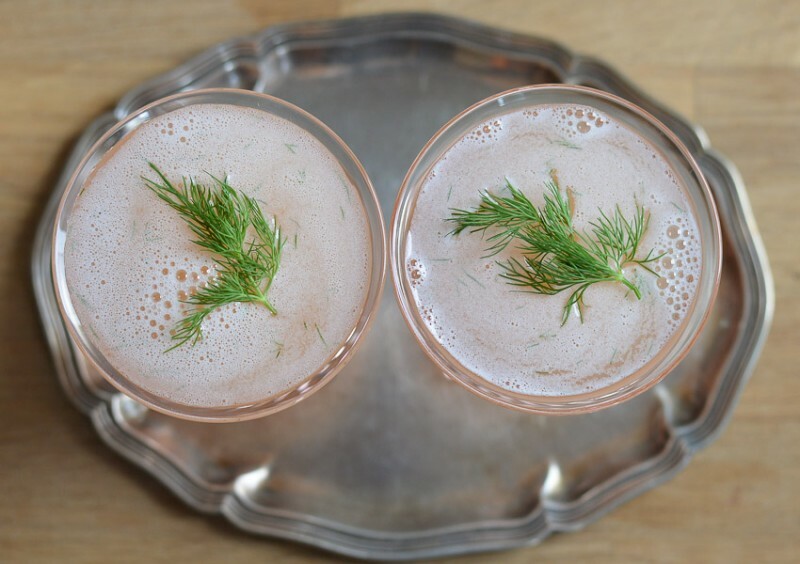 I recently got my hands on some Bluecoat gin, and when thinking about what cocktail to feature it in, I knew I wanted to take the herby route and decided to use the dill I already had in my fridge. Next, I spotted some gorgeous giant pomelos at the grocery store. If you’re not familiar with pomelos, they taste like grapefruits but are larger in size and have a yellowish-green skin instead of an orange one. Thus, this cocktail was born. 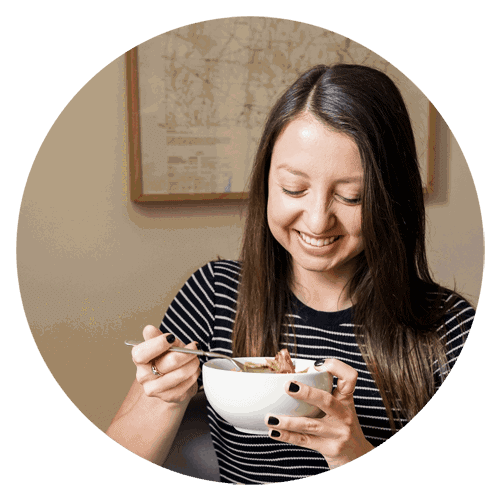 I realize it’s not the most sophisticated recipe ever – what with only three ingredients – but trust me, it’s perfect the way it is and is sure to impress your friends. But how did it become The Daisy you ask? On the same flea market outing that I acquired this darling teacup, I also brought home these beautiful pink champagne glasses. When I first laid my eyes on them, they made me think of The Great Gatsby – specifically, Gatsby’s lavish parties and the overflowing champagne they were notorious for. I imagined Daisy Buchanan at one of those parties, drinking champagne from a glass just like this one, smoking cigarette upon cigarette, and observing the festivities with her perfect nose high up in the air. I knew I had to have these glasses, and since this cocktail was the first time I used them, I thought it only fair to name it after her. Procedure: Fill a shaker with ice and add the pomelo juice and gin. Tear up the dill with your fingers and add to the shaker. 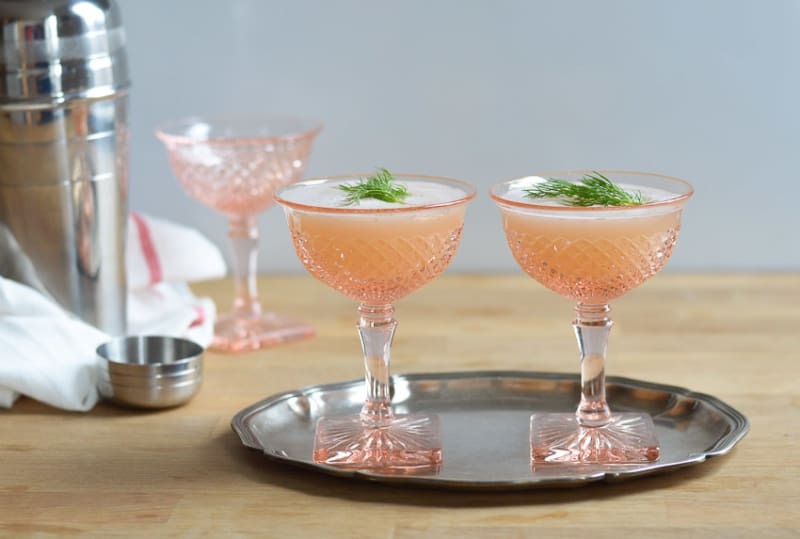 Shake the shaker until it gets frosty on the outside and strain into two champagne glasses. Garnish with dill spigs. Samples of Bluecoat gin were sent to me for the purpose of recipe development. I was not otherwise compensated for this post. All opinions are my own. 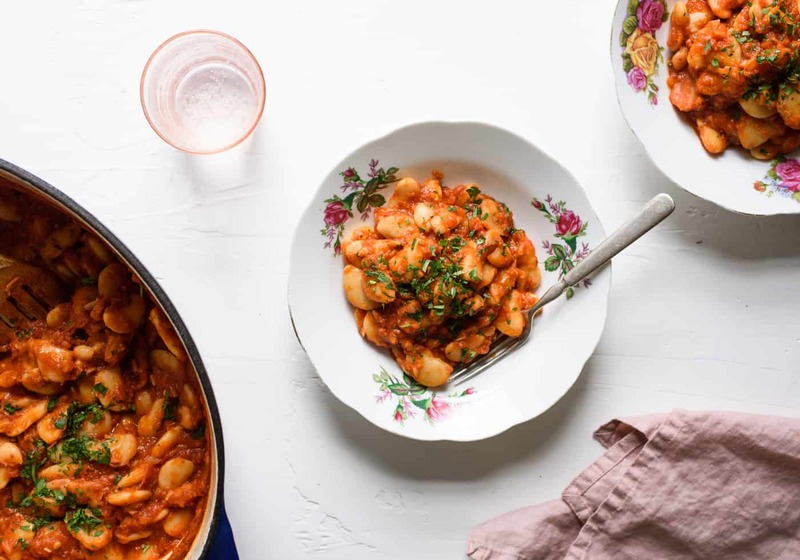 Subscribe + get the Weeknight Dinners E-book for free. I love everything about this piece. 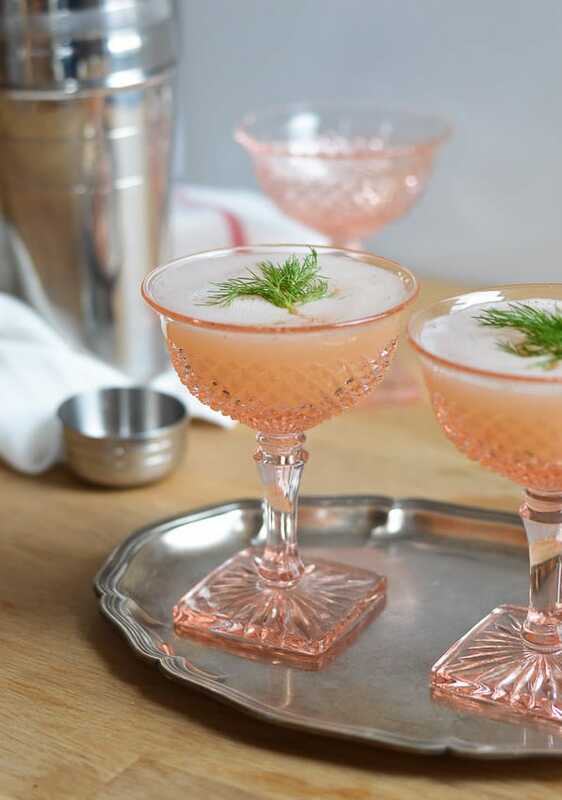 The use of dill, the gin-base, the lovely pink champagne glasses, and the story that goes with them. I completely understand the naming, and think you’ve captured the essence of Daisy perfectly. I am looking forward to giving this cocktail a spin as soon as my paleo month runs out! Thank you for stopping by, Honey! © The New Baguette (2009-2018) is written by Alexandra Shytsman. 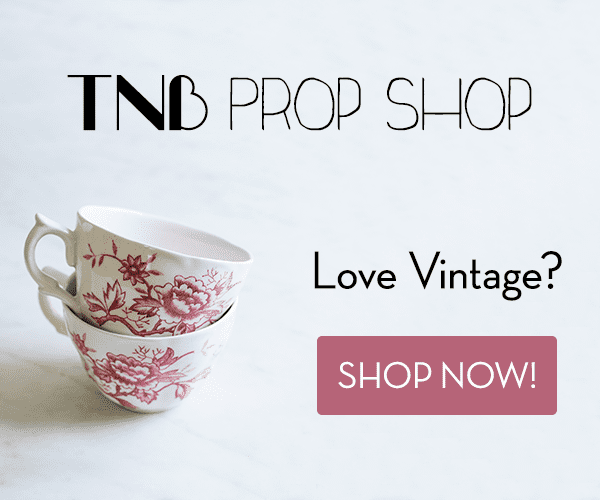 Use of this blog's text and/or images without the blog owner's consent is strictly prohibited. Excerpts and links may be used, provided that full and clear credit is given to The New Baguette, with appropriate direction to the original content. Please note that affiliate links may be used throughout this site. 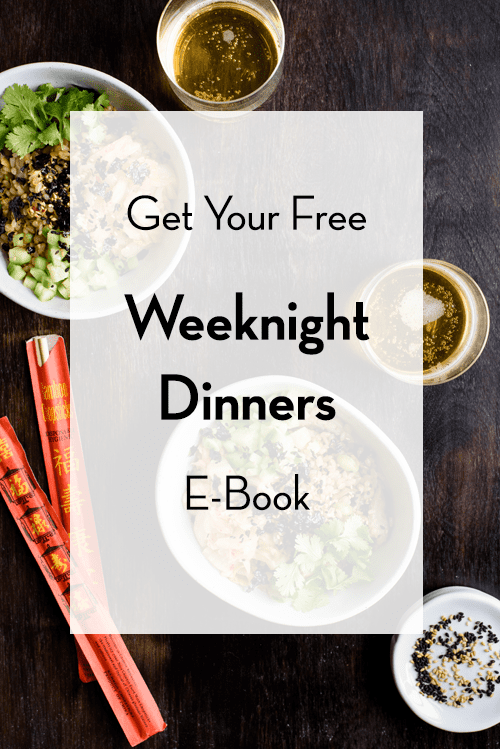 Subscribe to get the Weeknight Dinners e-Book for free! 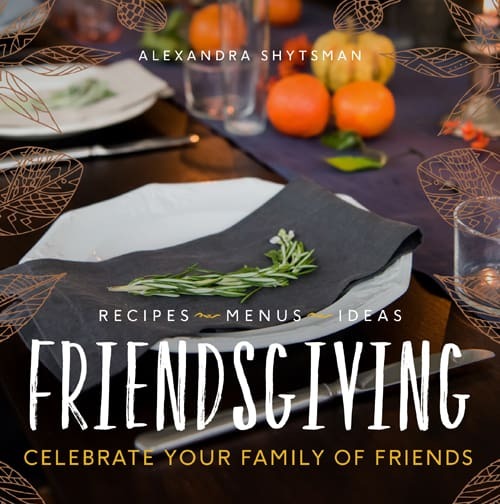 Weeknight Dinners e-Book for free.